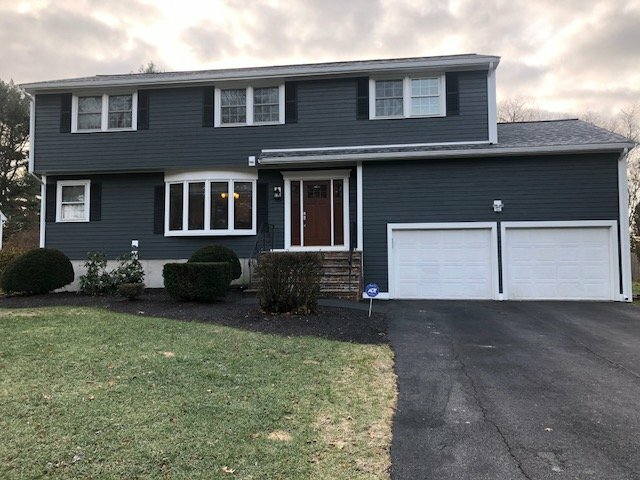 Vinyl siding is arguably the most popular choice for homeowners when it comes to investing in home exterior improvement, as it is cost-effective, durable and easy to install. 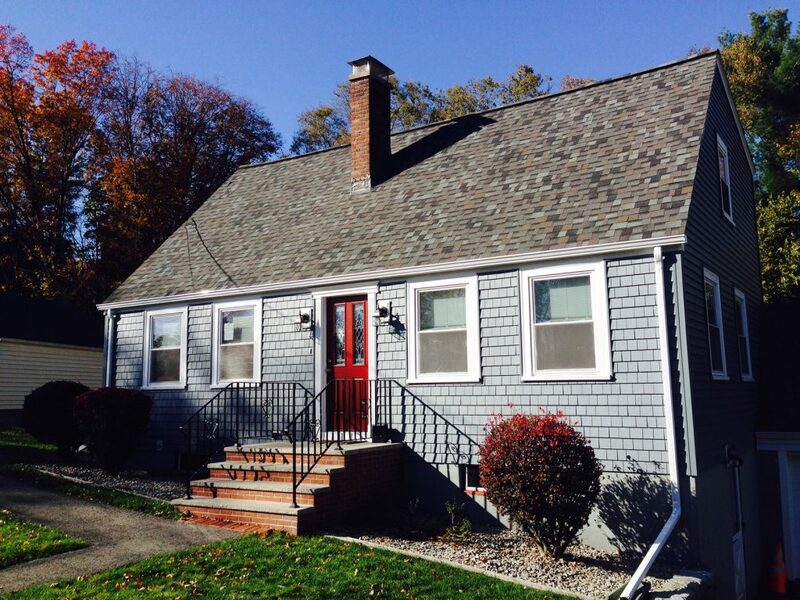 Our team is the leading Siding contractors throughout Massachusetts. 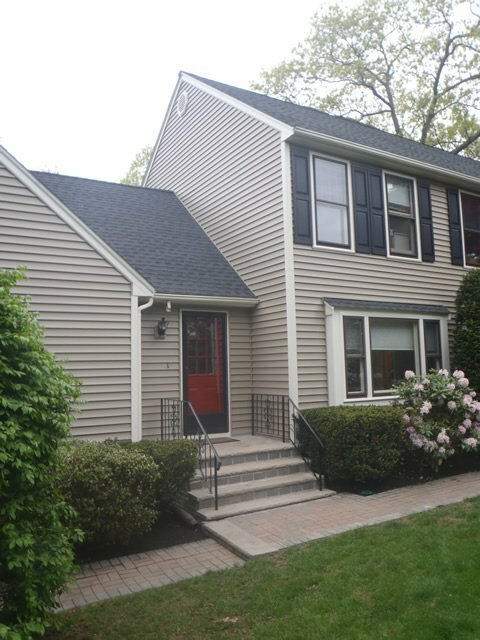 We are reliable, educated and dedicated to what we do when it comes to Vinyl siding. 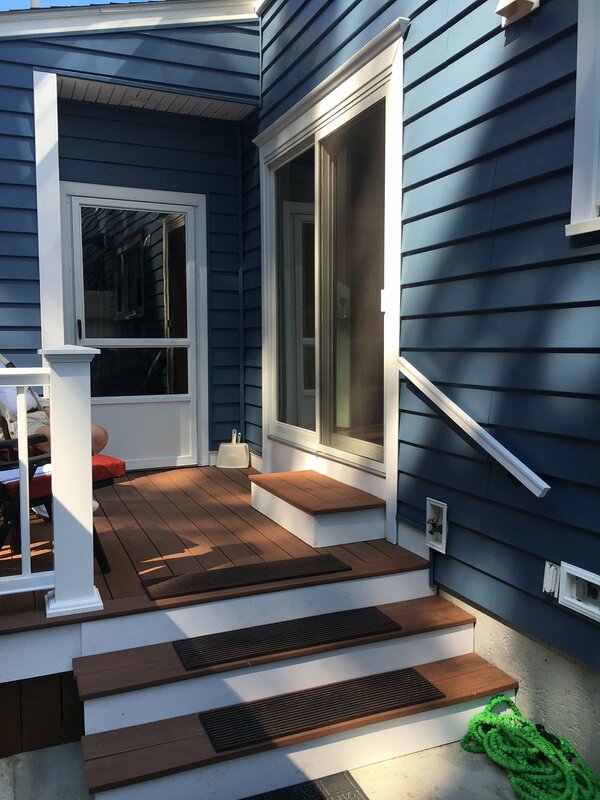 Whether you are looking to get your siding replaced or installed, you can count on Quinns Construction to do the job for you. We have been in the industry for over 40 years, you could say you are in safe hands. Allow us to walk you through our working process to help educate you to understand what we are doing to your house. Your trust in our work goes a long way and we want you to have the best possible experience with your siding so you can feel proud whenever you come home. 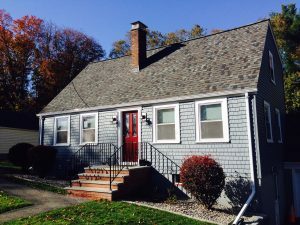 For more information about Vinyl siding and what we do, please feel free to reach out to us at 978 957-1200 or fill out our online form. We look forward to hearing from you. 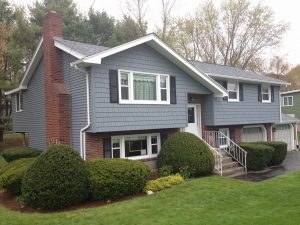 At Quinns Construction, we are happy to provide the best solution siding to your home care that you have been dreaming of. 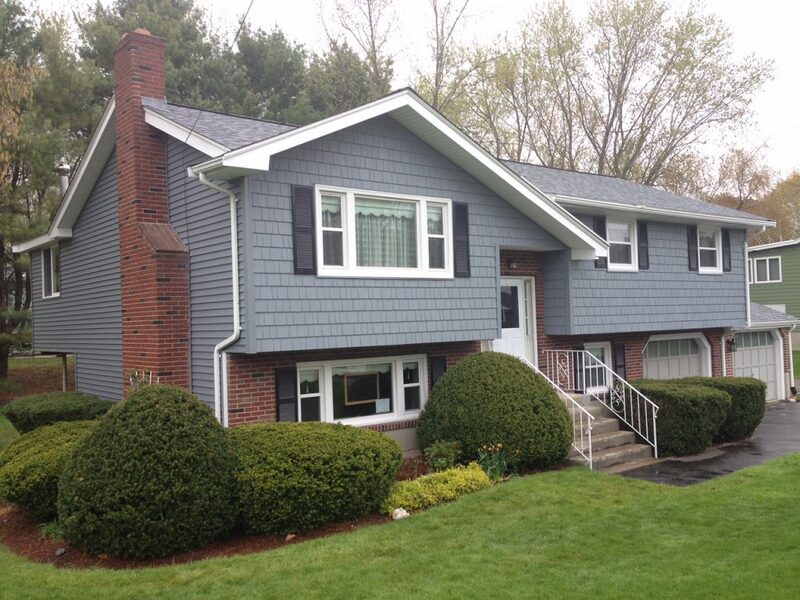 Vinyl siding comes in over 350 different colors to choose from with low maintenance. If you are unsure which type of color you want to be installed to your home. 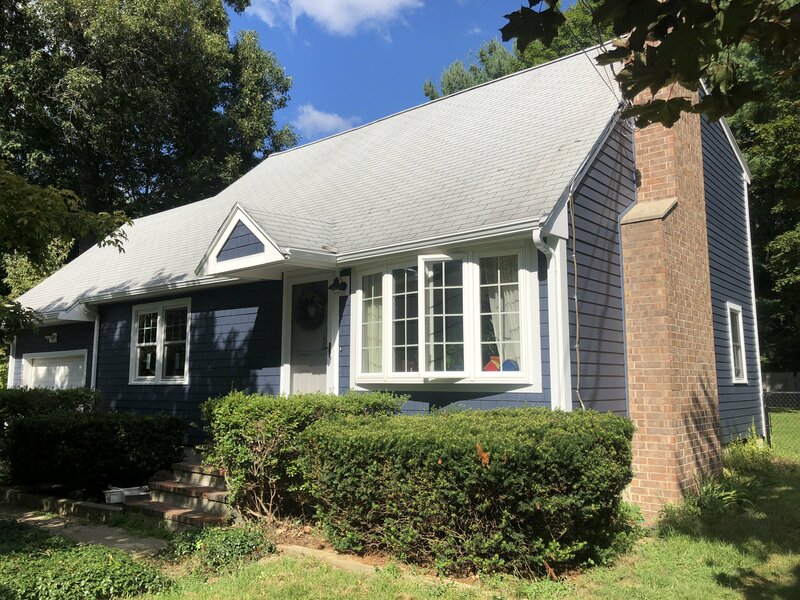 Check out our Renoworks Visualizer page where you are able to virtually see how your Vinyl siding would look on your existent home by simply uploading a recent image of your house!